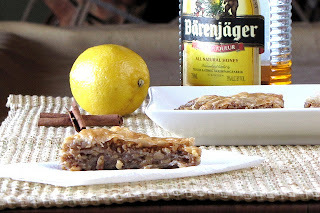 Welcome to our first Virtual Potluck Holiday Party sponsored by Barenjager Honey Liqueur. Produced in Germany Barenjager is made from 70 proof grain alcohol and all natural honey from Mexico's Yucatan Peninsula. It was originally created to aid bear hunters by louring the animals out of hiding. 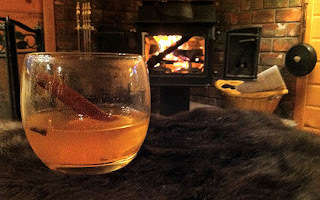 The VP group has come up with some pretty creative ways to use this amazing (and it is pretty amazing) liqueur. Here's a teaser...feel free to stop by their blogs for the full recipes. First up is the Colorado Bee Sting, created by Donna from Cookistry. 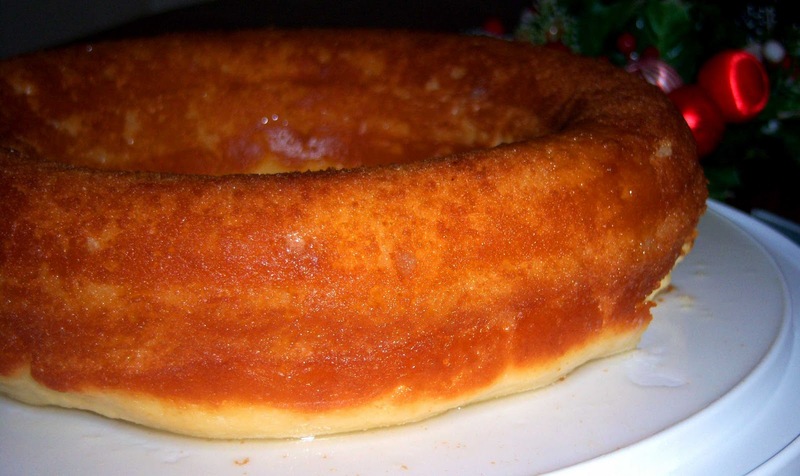 After making a yummy ham glaze with her honey liqueur Donna realized she wanted more. Inspired by the classic White Russian cocktail Donna came up with the Colorado Bee Sting. Milisa from Miss in the Kitchen is bringing her famous baklava. Always impressive and delicious the added Baenjager has made them even better. These Barenjager Honey Lemon Bakalava are the perfect dessert to bring to any party. 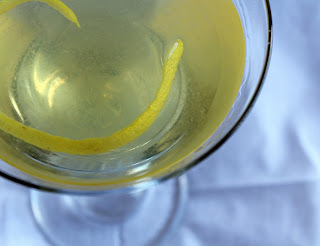 Looking for a cool martini to try how about the Barren Pear Martini that Rachel from Not Rachel Ray is bringing to the party. And in case that's not enticing enough for you how about trying her Barenjager Honey Caramel Sauce. Sounds perfect drizzled over ice cream. 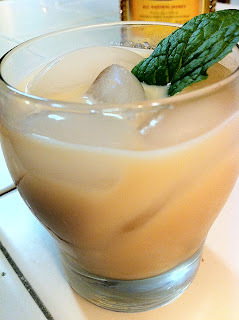 Another cocktail inspired by the legendary White Russian Jay from Bite and Booze brings us the Honey Chocolate Holiday Cocktail. This holiday cocktail replaces coffee liqueur with Barenjager Honey Liqueur and a dash of chocolate liqueur to create a palate-pleasing, easy drinking cocktail! Honey and chocolate are a great combination that now have their place in the cocktail world too! Heather from Farmgirl Gourmet is bringing this to die for BoozyBarenjager Shrimp Cocktail. 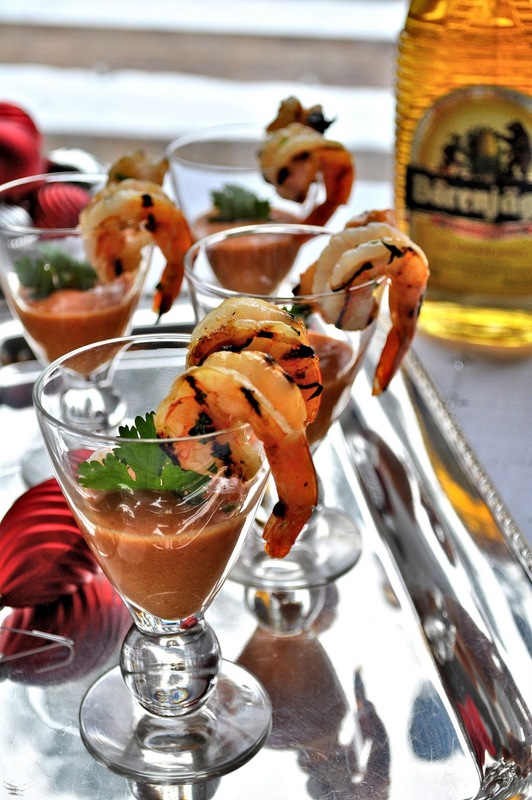 Large prawns marinated in Barenjager Honey Liqueur, Lime & Cilantro, grilled and served with a quick boozy Honey Liqueur Cocktail sauce. This will make an elegant start to your holiday festivities. Another awesome cocktail brought to us by Tara the Foodie. 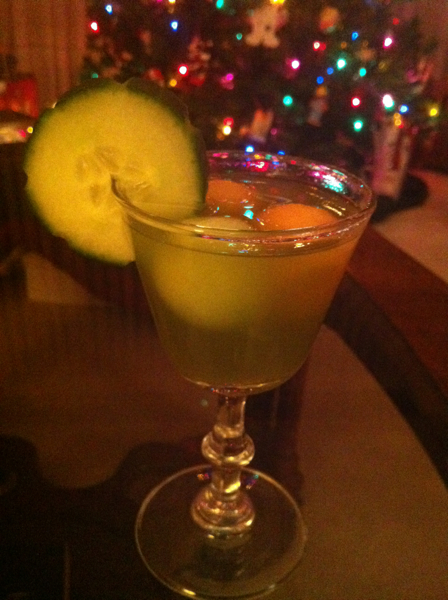 A mixture of Barenjager, Maker's Mark, Midori melon liquor, and juiced cucumber. Garnished with melon balls and a cucumber slice. It's a sweet drink with a fresh taste. It would be great as a digestíve or a drink to sip in the summer. Everything looks so appealing! great job! I want all of these on New Year's Eve! Delicious! Such creativity!!! All these drinks and dishes look amazing! Happy, happy new year!